The John Platter’s Wine Guide with its Stars is easily the internationally most renowned and most competent wine guide for South African wines and, until today, the best-selling yearbook of its kind. For 30 years, the John Platter’s Wine Guide has been published annually and is now counting more than 600 pages. John Platter is considered to be a ‘Wine Pope’ and his opinion – to be precise the opinion of the 20-person degustation team – influences the market value of South African wines. John Platter himself has retired in the beginning of the last decade, but his team stays true to his course. Every year, it tastes and rates hundreds of noble bottles from approximately 600 wineries in South Africa; this means that almost all South African estates can be found in his guide. Besides the wine rating with Platter Stars, the best white wine, red wine and the winery of the year is chosen. The Platter’s Guide also includes a section with information about grape varieties, regions and the vintage. John Platter Guide – What Is This? When the South Africa-based couple John and Erica Platter discovered Hugh Johnson’s groundbreaking Pocket Wine Book in the late 70s, they quickly developed the idea of doing something similar particularly for the great wines from South Africa. Only a few years later, the first issue of John Platter’s Wine Guide was published and gave an overview of the wineries and their wines. The mission was and still is to create an appetite for South African wine and to give European gourmets a better understanding of it. The South African journalist John Platter quickly made a name for himself in the wine industry as a wine critic. In the John Platter’s South African Wine Guide, wineries are characterised and recommended wines talked about and rated. The wines are rated with the use of so-called Platter Stars on a 1 to 5 Star scale. The rating system starts with 0 Stars for wines less than average. In steps of 0.5, it goes all the way to a maximum of 5 Stars. 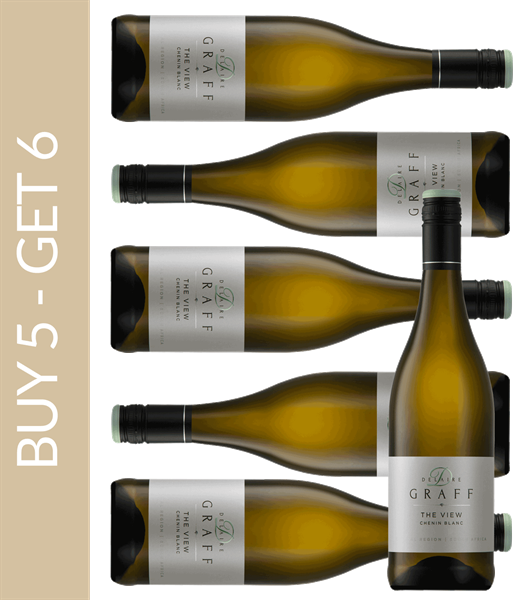 The large selection of John Platter Stars enables a precise and differentiated rating of the wines. 5 Stars stand for outstanding, brilliant wines – true classics. Interesting wines start at 2.5 Stars; these are good wines for every day. At www.capreo.com, all wines with more than 4.5 Platter Stars are marked separately.